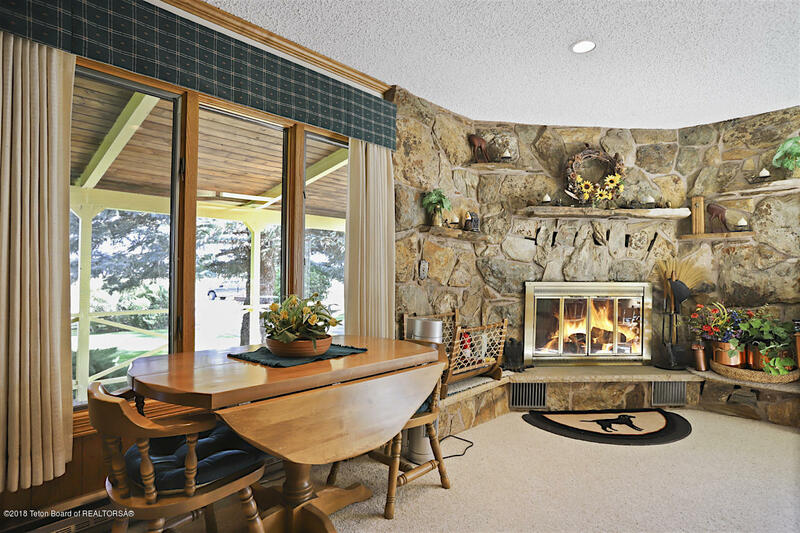 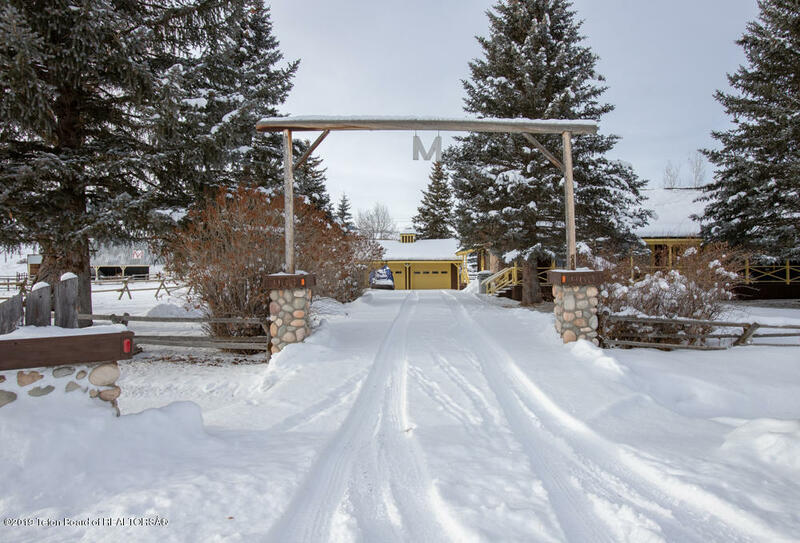 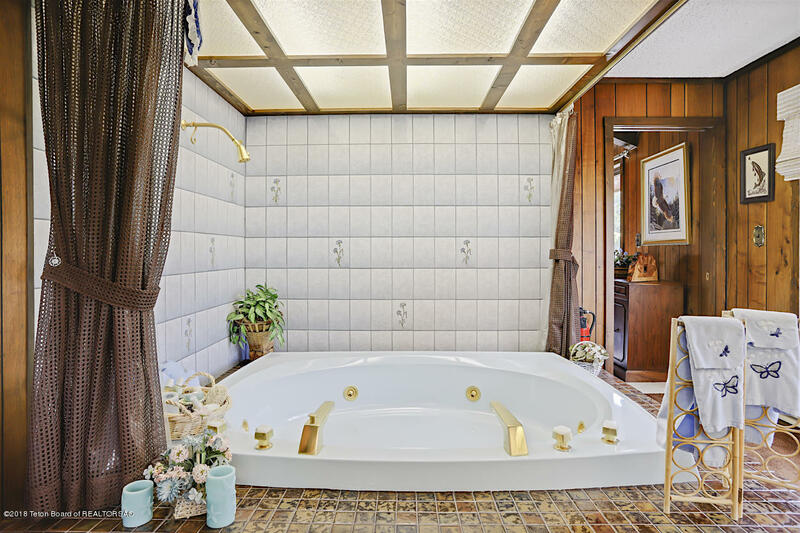 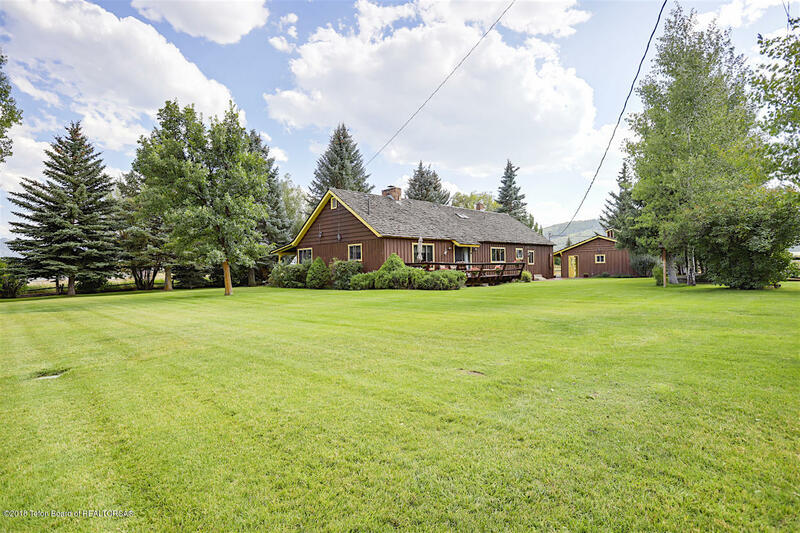 A custom built home that is situated on 27.5 acres in a picturesque setting with rolling hills as the backdrop and a seasonal stream flowing through the front approach. 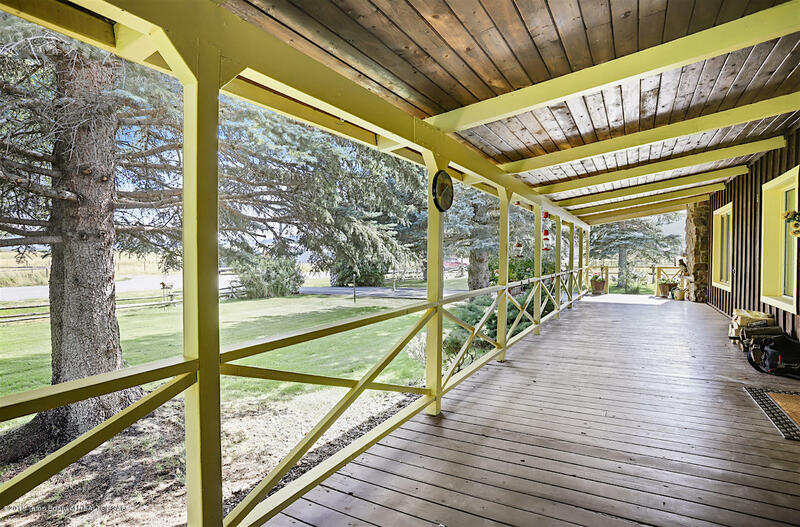 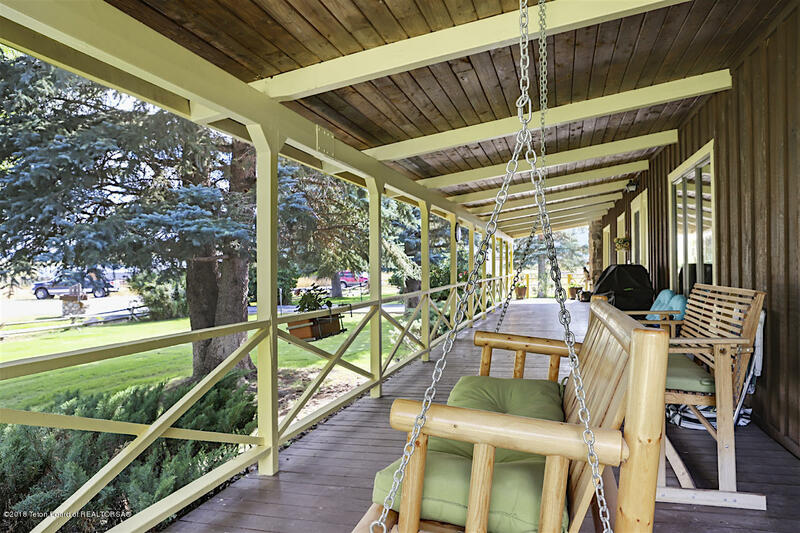 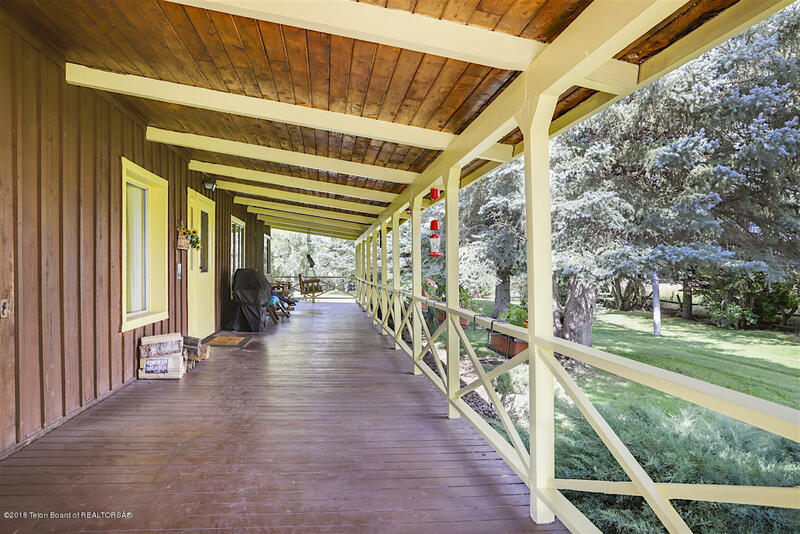 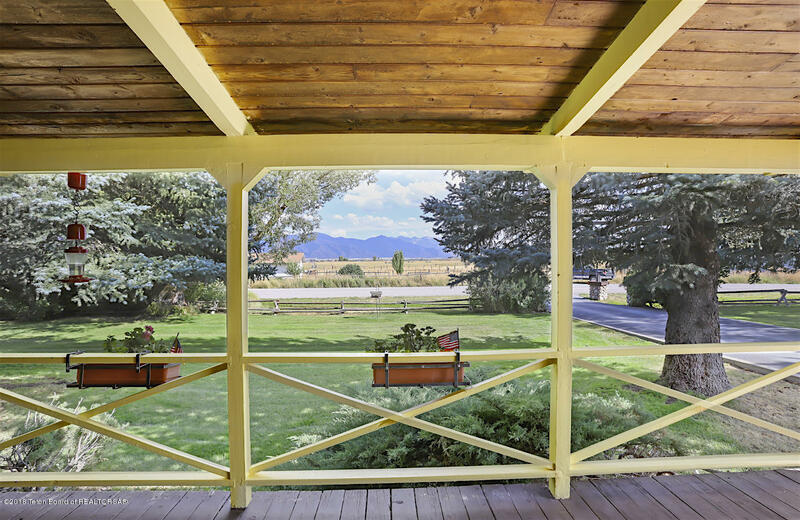 Admire the beautiful sun as it sets in the western hills from the covered porch. 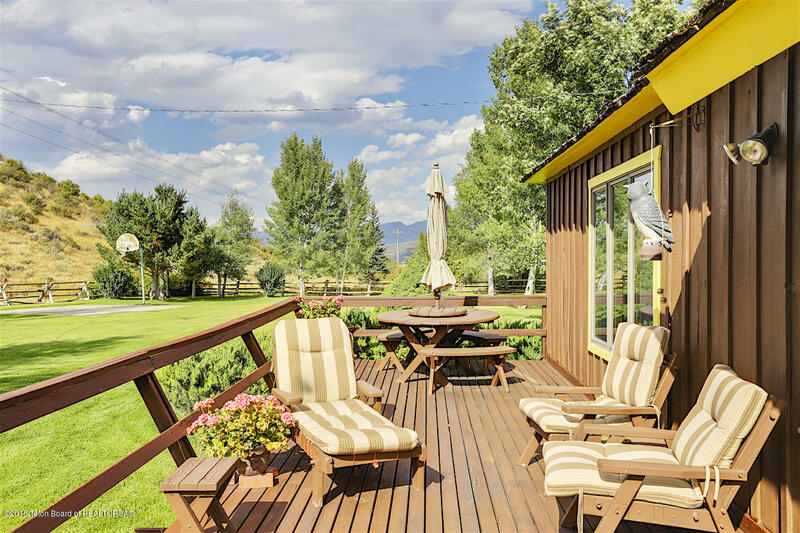 Eye-catching exterior color schemes boost curb appeal in all Season's. 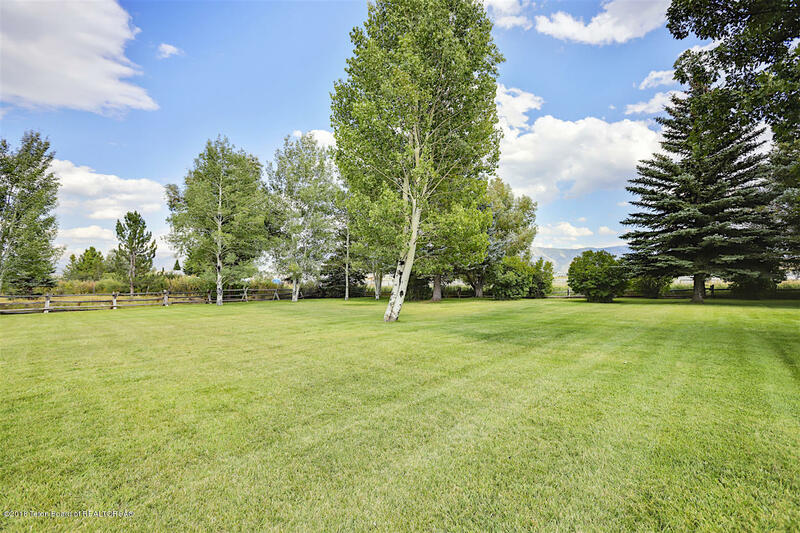 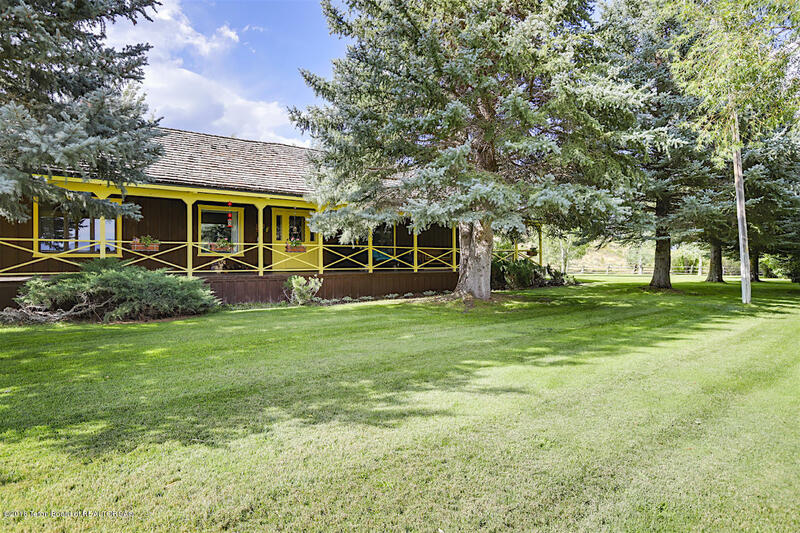 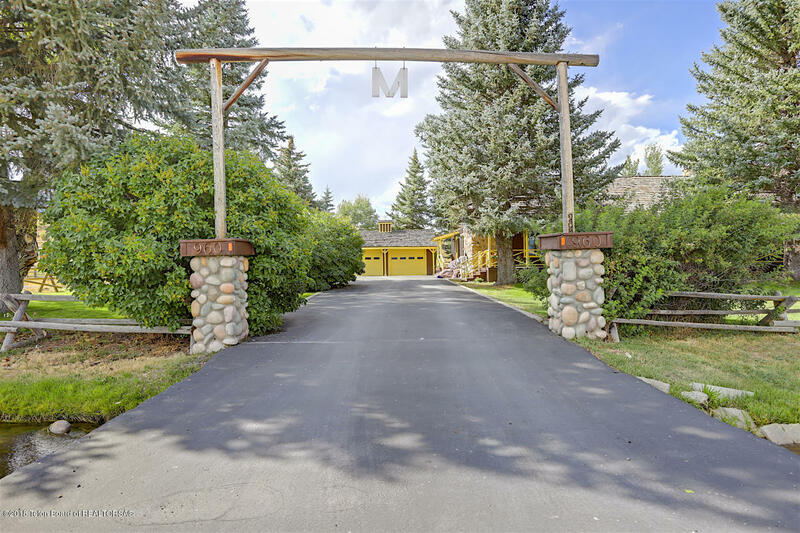 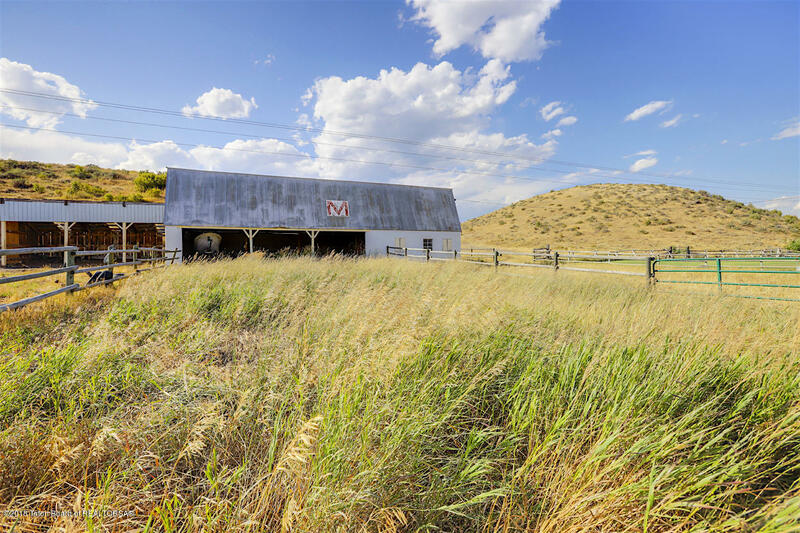 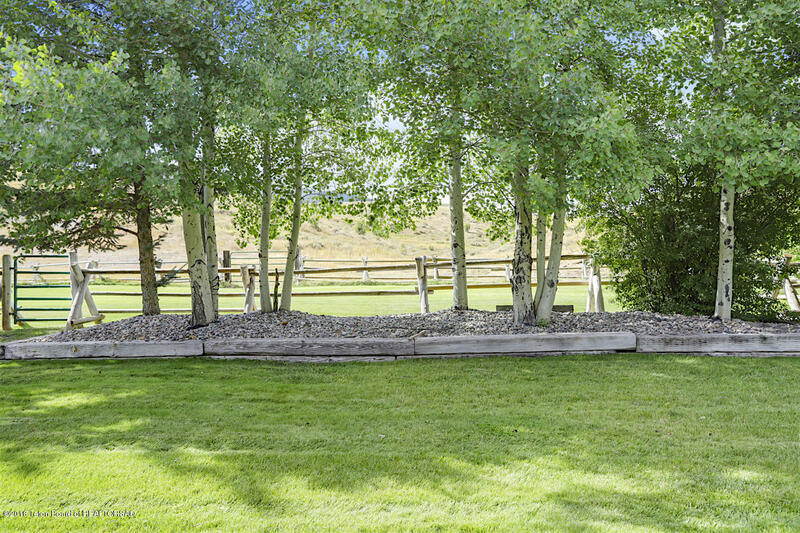 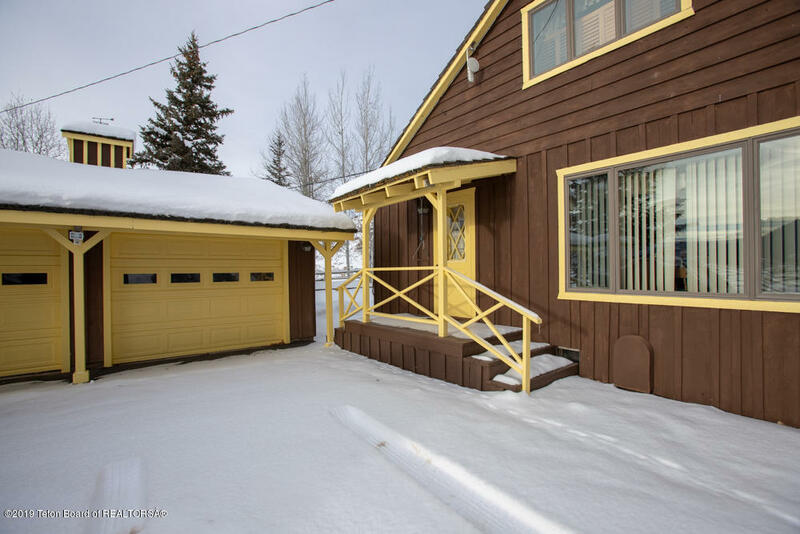 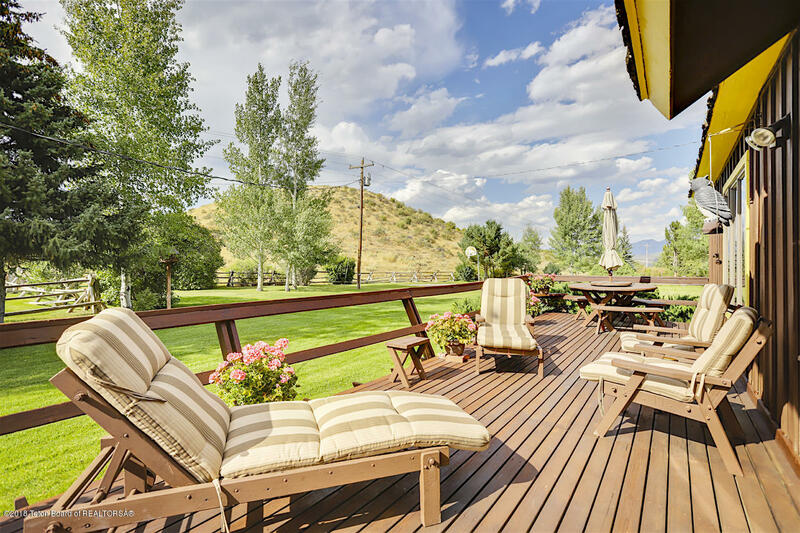 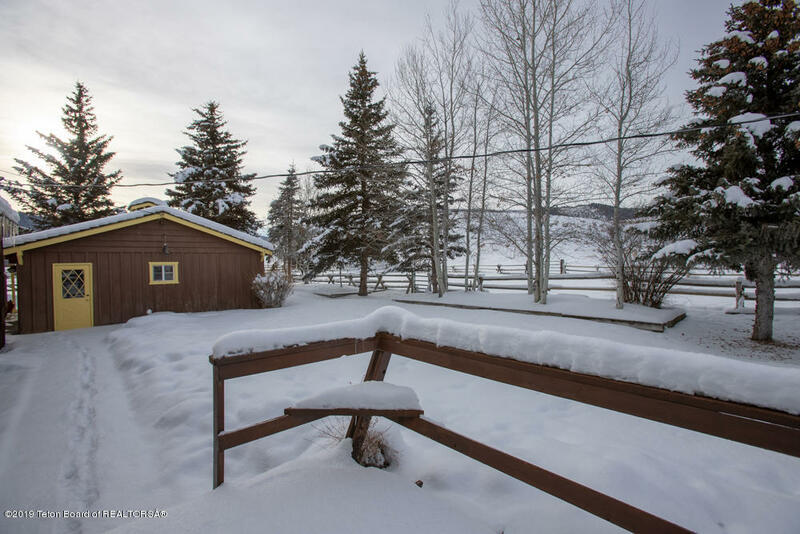 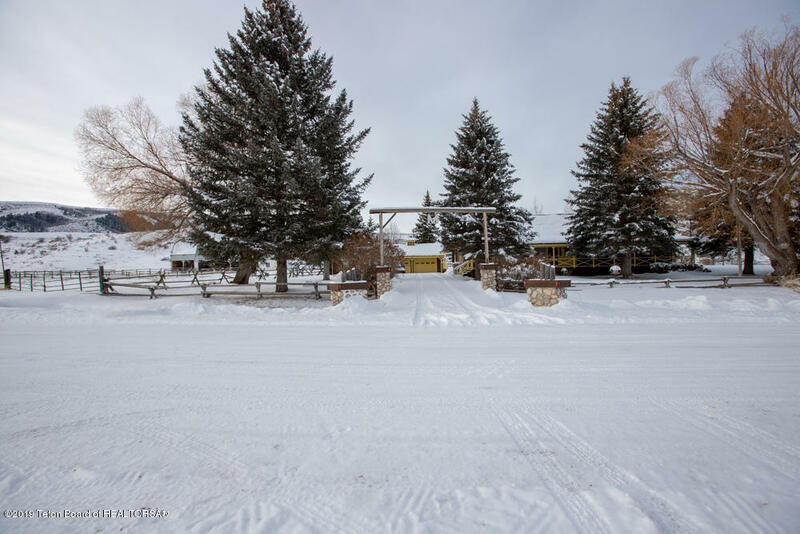 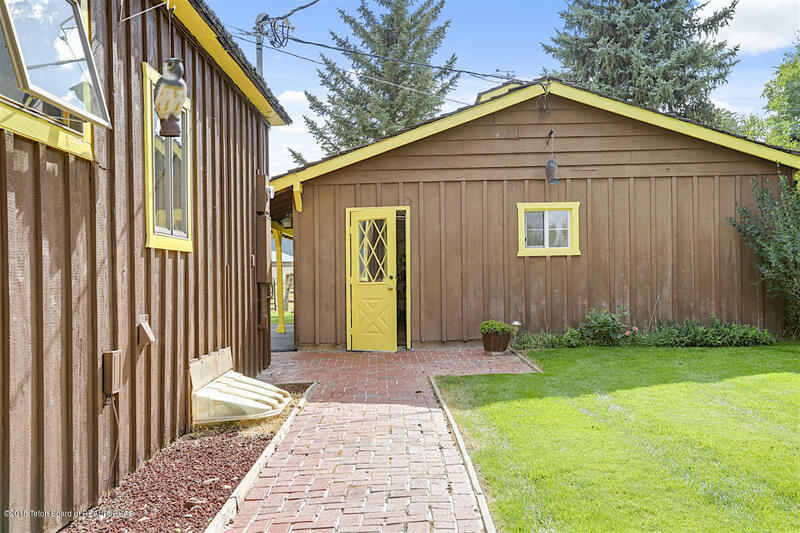 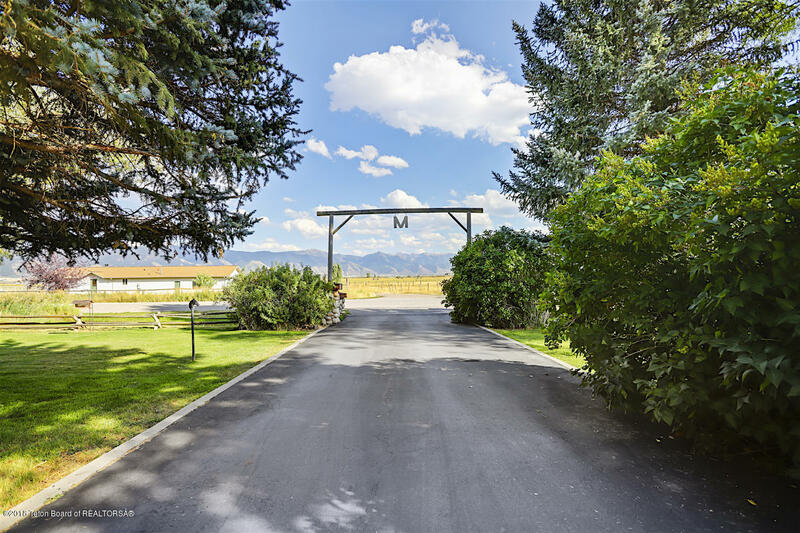 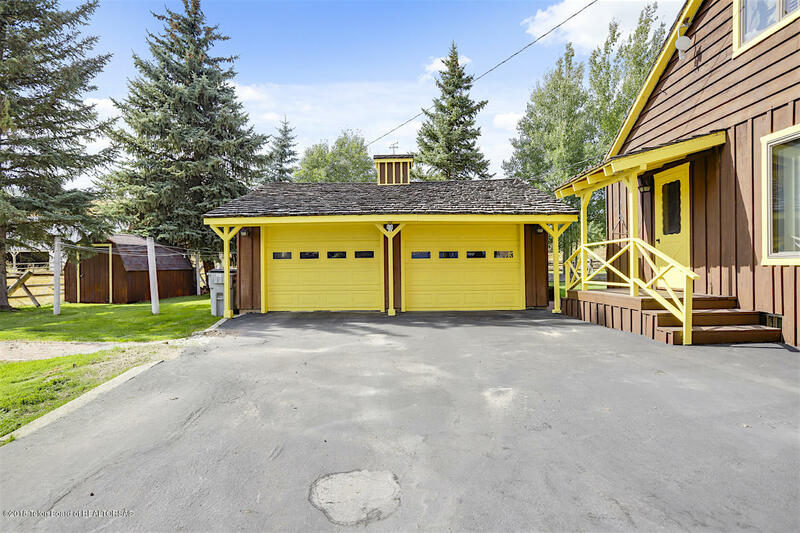 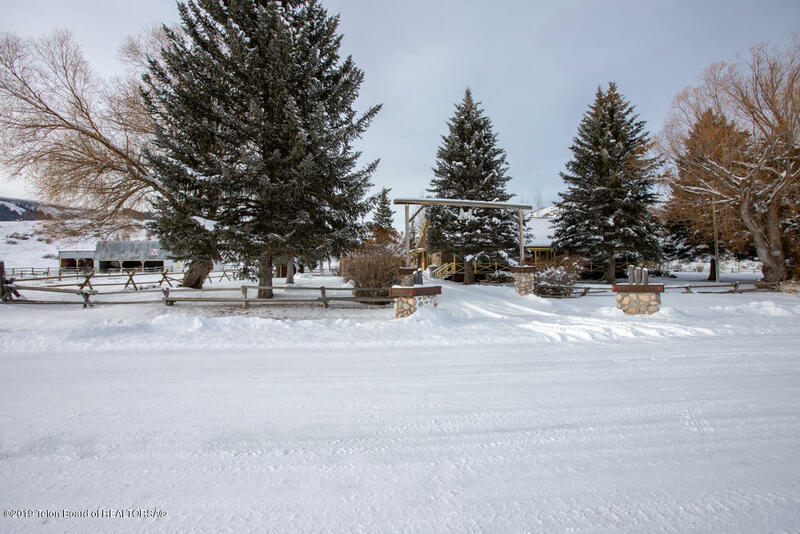 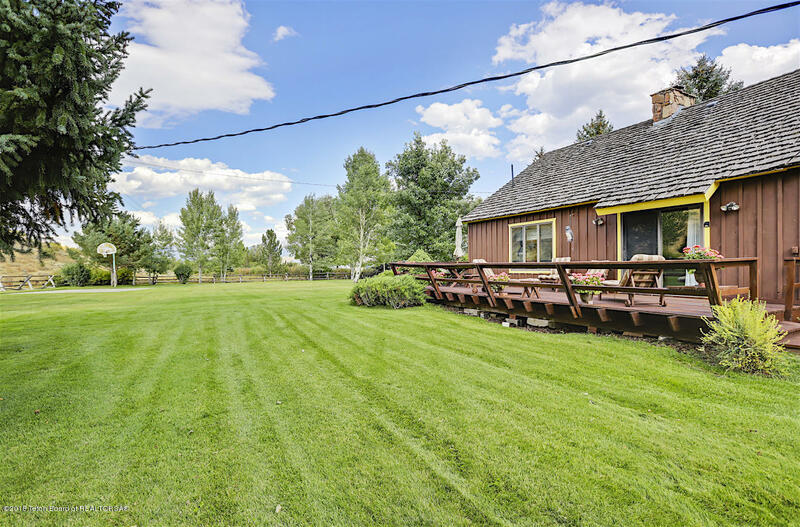 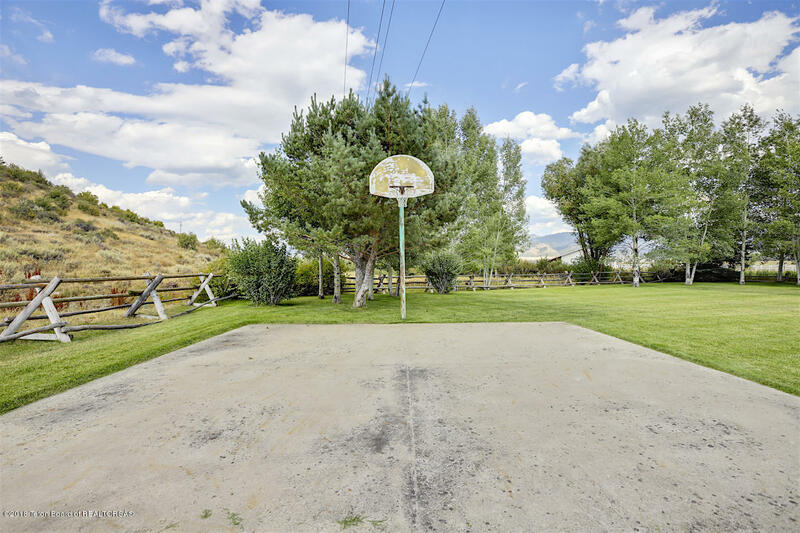 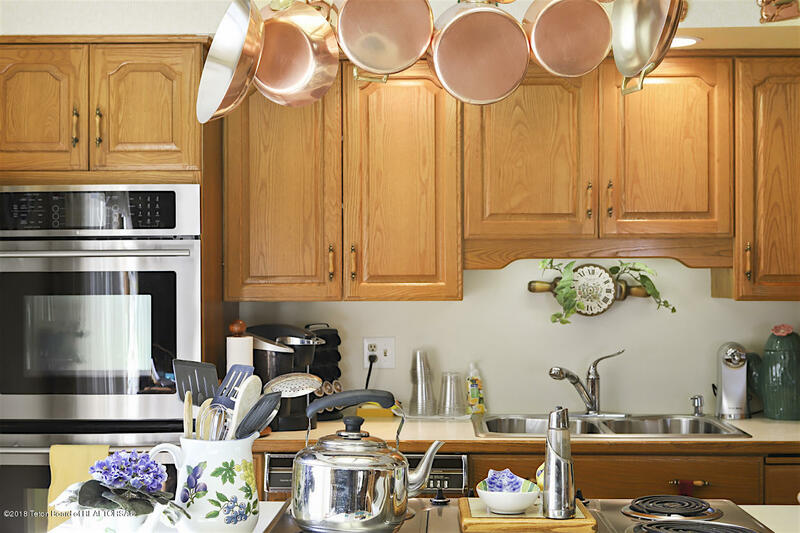 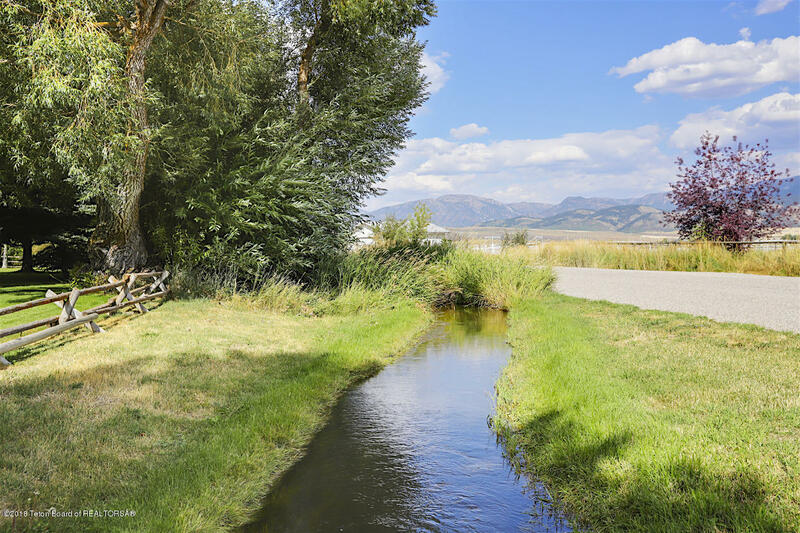 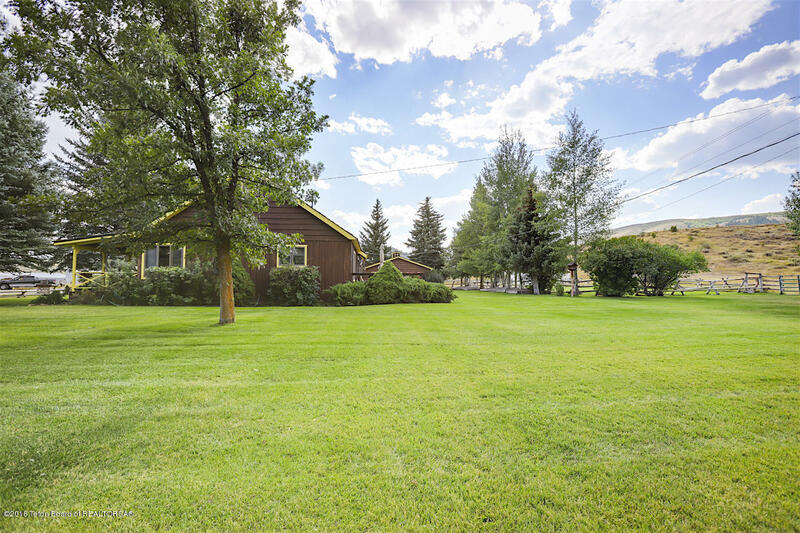 The landscaping includes a well maintained yard, basketball court, Spruce, Willow's & 1 large Oak tree (said to be the only one of its kind in NW Wyoming). 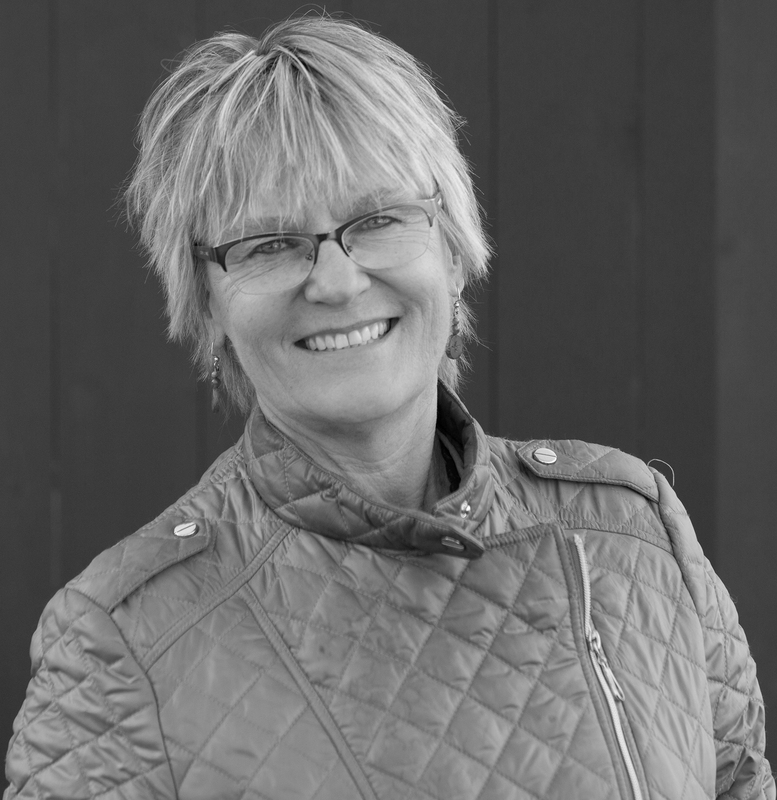 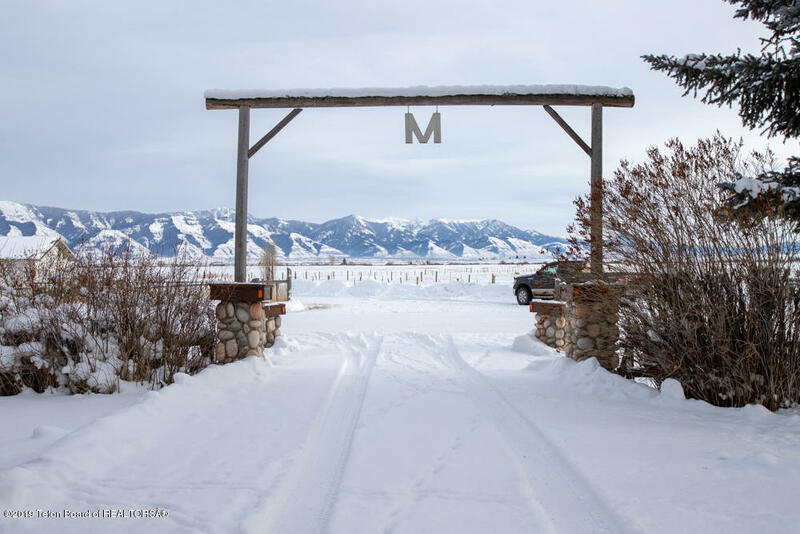 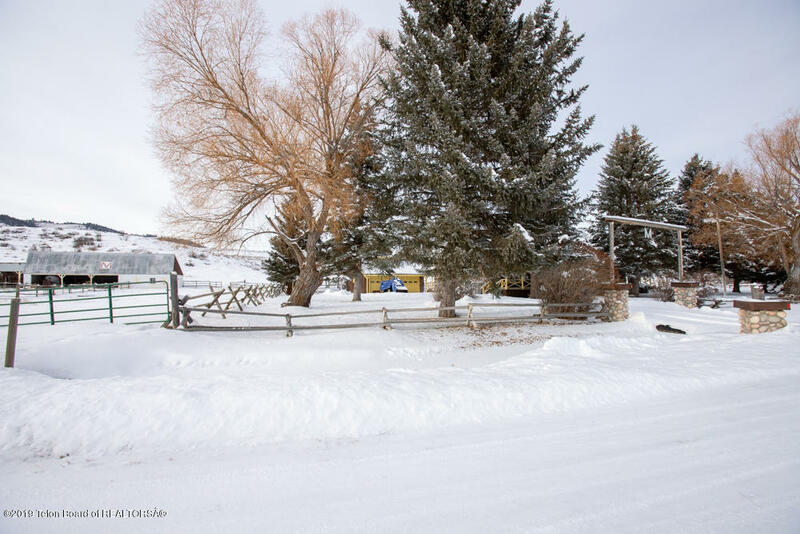 Stay warm & comforted by the ambiance of 2 fireplaces There are 4 corrals for the animals & a large barn. 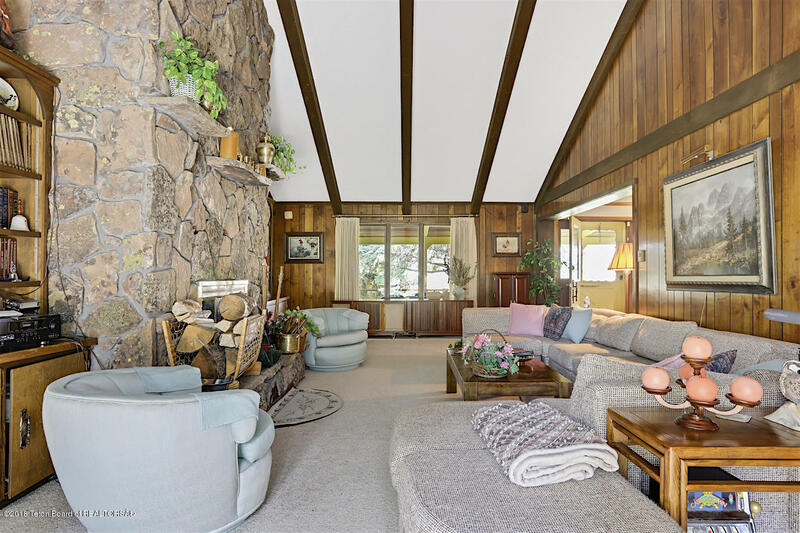 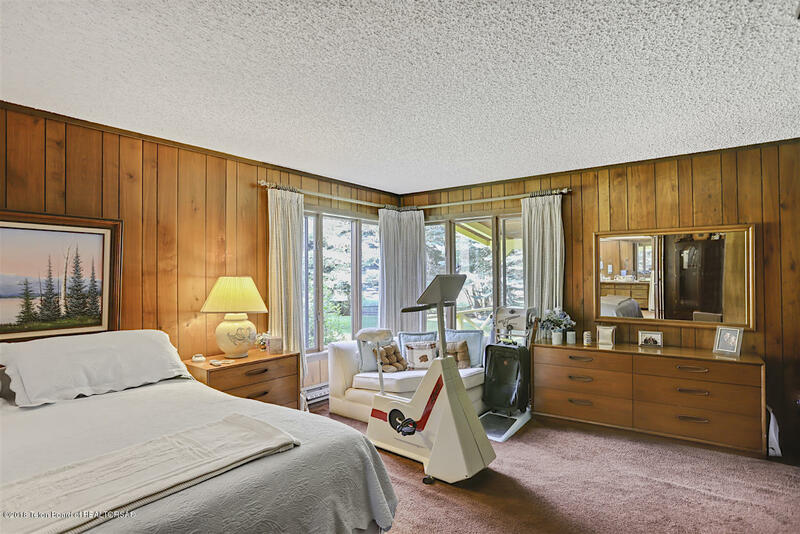 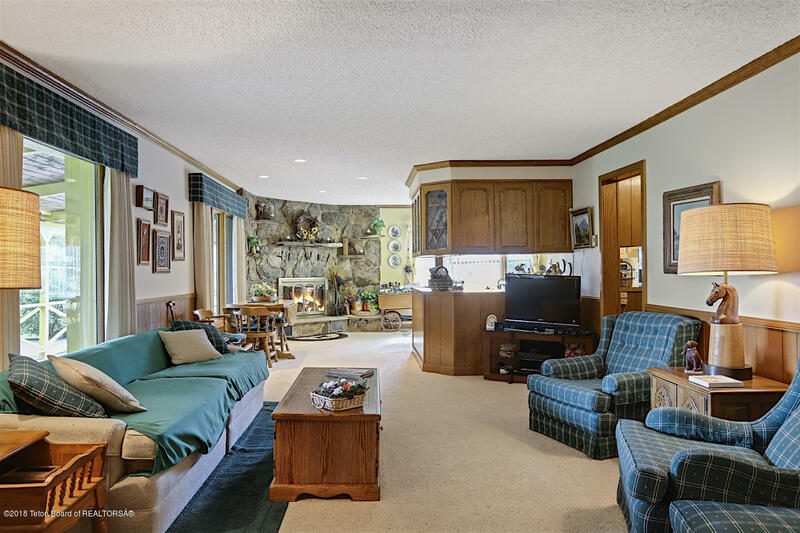 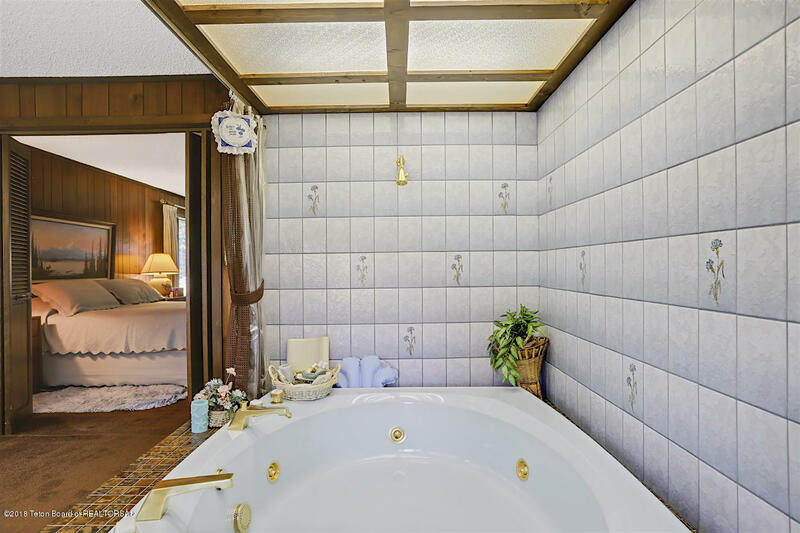 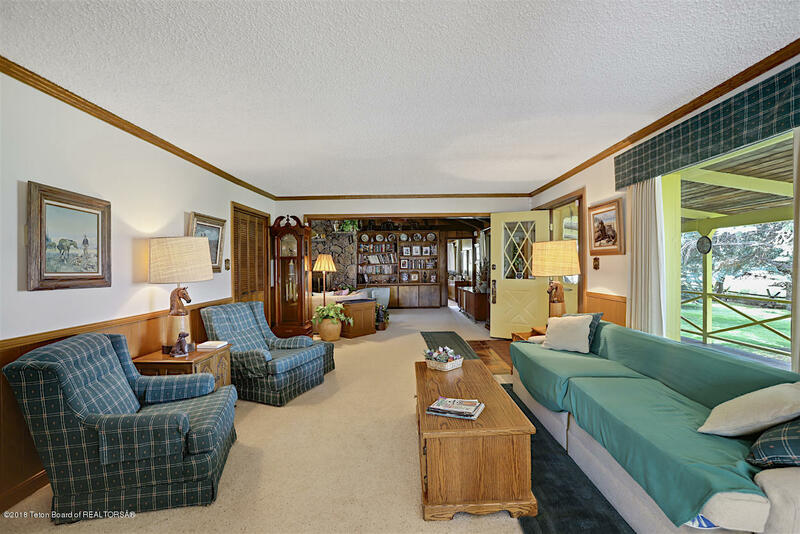 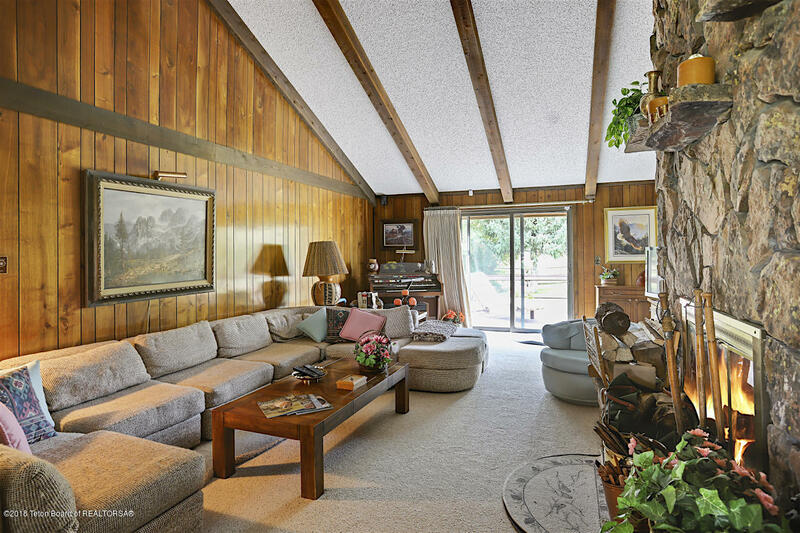 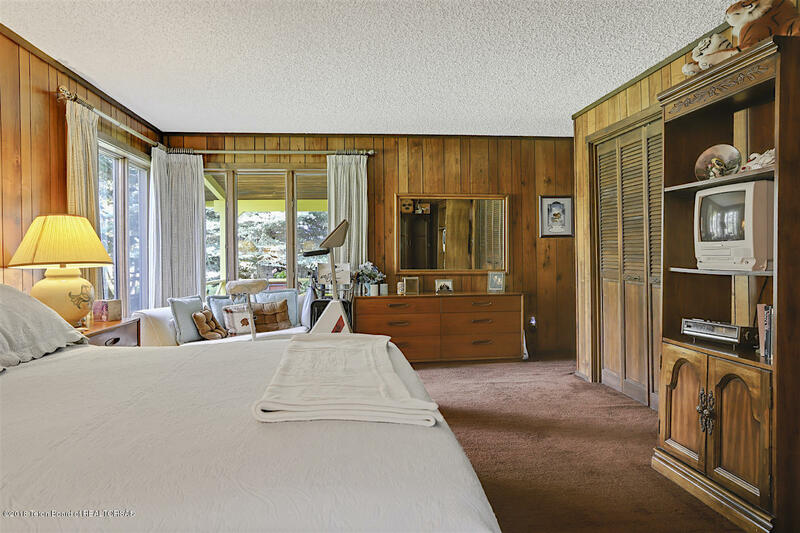 The foundation started in 1948, the home was completely renovated inside & out in 1972, with a 900' addition in 1980, the basement was finished in 2007. 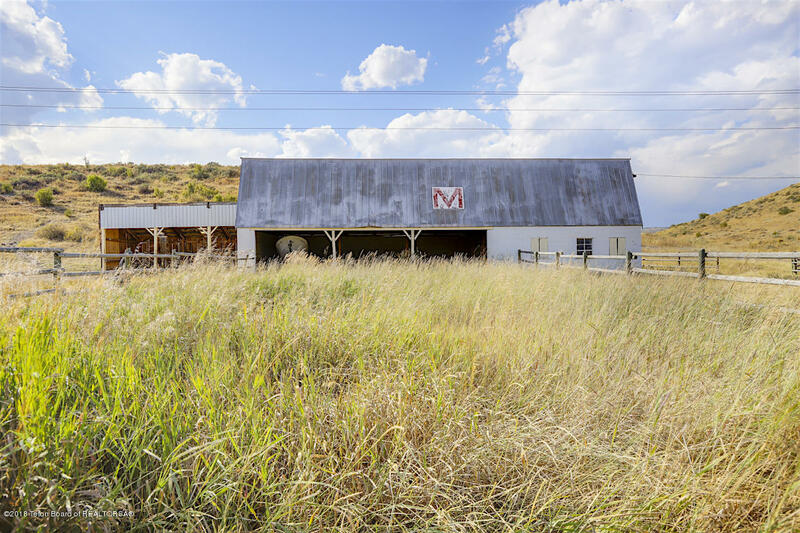 Truly, a Gentlemen's Ranch.